The social media team at GDS are responsible for several different social media accounts on a variety of platforms. We will remove, in whole or in part, posts which we feel are inappropriate. We’ll do our best to respond to your enquiries within two working days, but in most cases it will be within a few hours. We’ll try to help you, or direct you to people and/or departments who can, wherever possible. Our working hours are 9.00 – 17.00 Monday to Friday. We’ll deal with enquiries sent outside of this time as soon as possible when working hours resume. 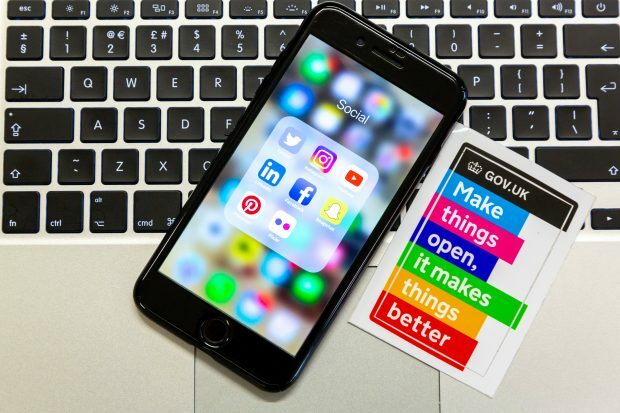 The @GOVUK twitter account is here to provide information and support for users of the GOV.UK website. The @GOVUK Twitter account is not a political account and cannot respond to political tweets. While we are happy to receive such material, we will not respond as we are governed by strict procurement rules. You can keep up to date on our procurement platform on by visiting the Digital Marketplace blog or by contacting enquiries@digitalmarketplace.service.gov.uk.